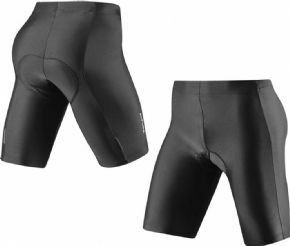 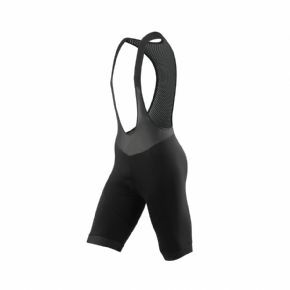 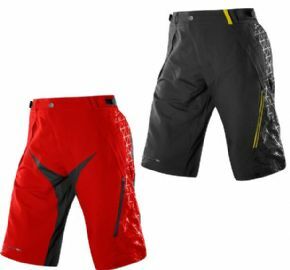 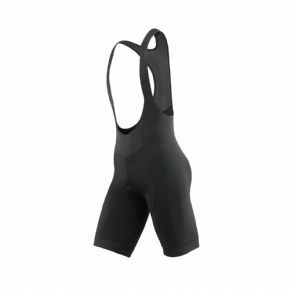 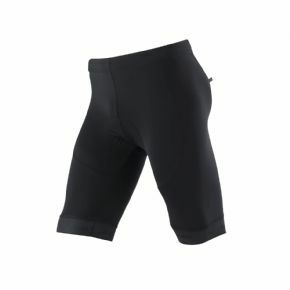 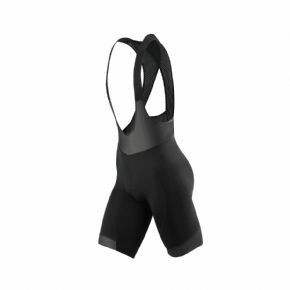 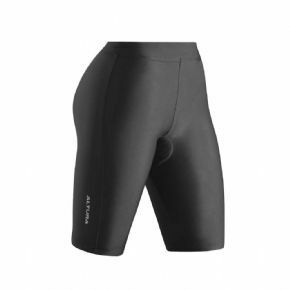 Cyclestore.co.uk is an approved UK stockist of Altura Cycling Clothing, including Altura shorts, jackets and jerseys. 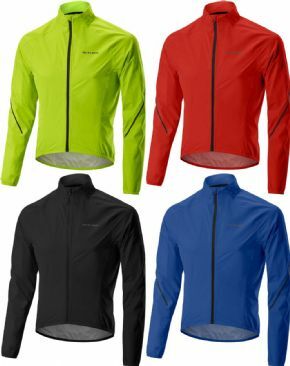 We carry the full range of Altura cycling products, including cycling jackets, jerseys, shorts and luggage. 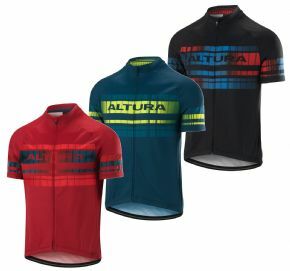 The Altura Cycling brand is regarded as one of the marketing leading UK cycling clothing and luggage brands. 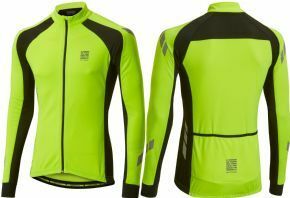 Run, managed and designed by UK cycling enthusiasts, the brand has gone from strength to strength in the UK, where our challenging climatic conditions can make for a potentially difficult life for cyclists, be they commuters, road enthusiasts or mountain bikers. 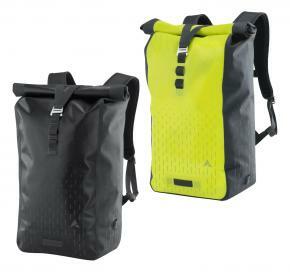 The Altura luggage range is designed to address the needs of all cyclists. 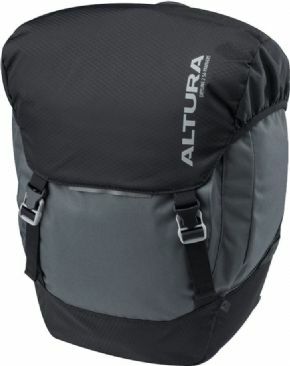 Whether you are a city commuter, about to undertake an arduous cycle tour, have a day’s mountain biking planned or simply need to store your spare innertube in a neat seatpack and forget about it, the Altura luggage range has something for you. 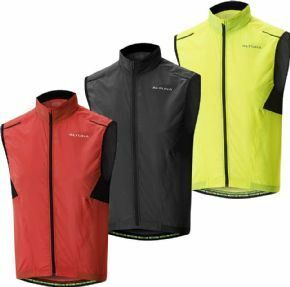 Why Buy Altura Cycling Clothing And Luggage From Cyclestore.co.uk? 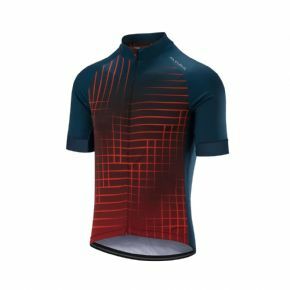 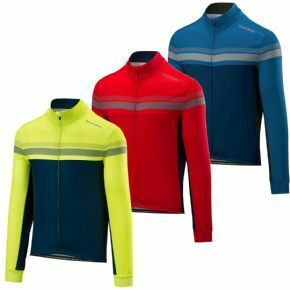 An approved Altura cycling clothing and accessory dealer, we make it easy for you to buy from the Altura cycling range online as well as over the counter at our retail premises in Congleton, Cheshire. 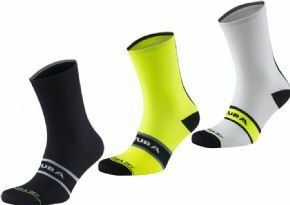 Browse the Altura range on www.cyclestore.co.uk. 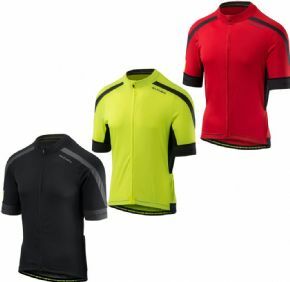 Get Altura cycling clothing and luggage reviews from other customers and use the Altura size guide to ensure you get the right fit. 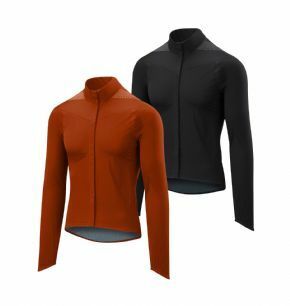 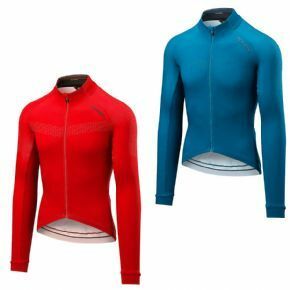 Buy Altura Cycling apparel from Cyclestore.co.uk with confidence thanks to our friendly service, fast reliable delivery, and a no-nonsense12 month returns policy. 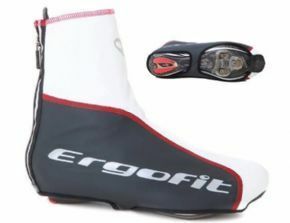 An Essential Item Offering Memory Foam Pad For Comfort In The Saddle. 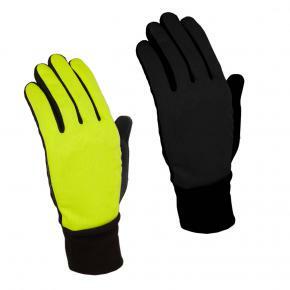 The Altura Microfleece Glove Has Been Revised For Autumn Winter 2018. 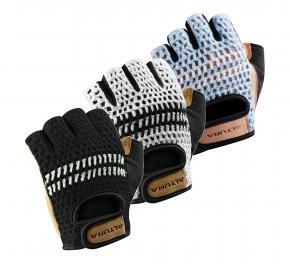 Traditional Construction With Technical Fabrics. 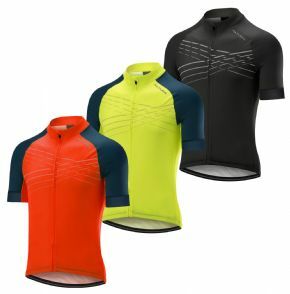 Our Race Long Sleeve Jersey Uses A Water Repellent Thermal Stretch Fabric. 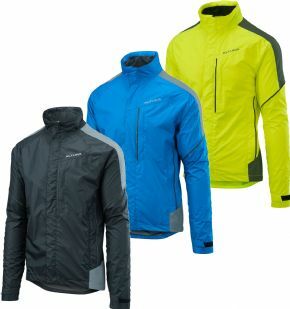 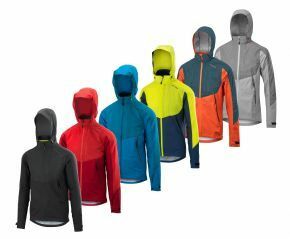 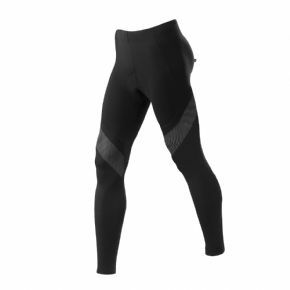 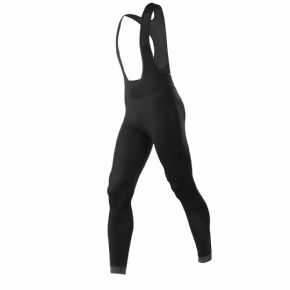 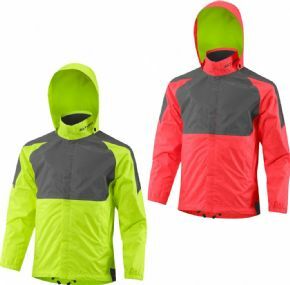 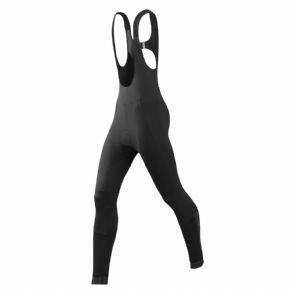 Designed To Be Used As An Outer Or Mid Layer In Colder Conditions.